CSF’s Co-Founder Ted Forstmann was featured on the CBS Evening News last night as part of the “American Spirit” series on giving. Forstmann and AOL’s Steve Case were interviewed after signing The Giving Pledge. Watch the clip from last night’s broadcast below. You can also see a full 25-minute interview with the two men here. 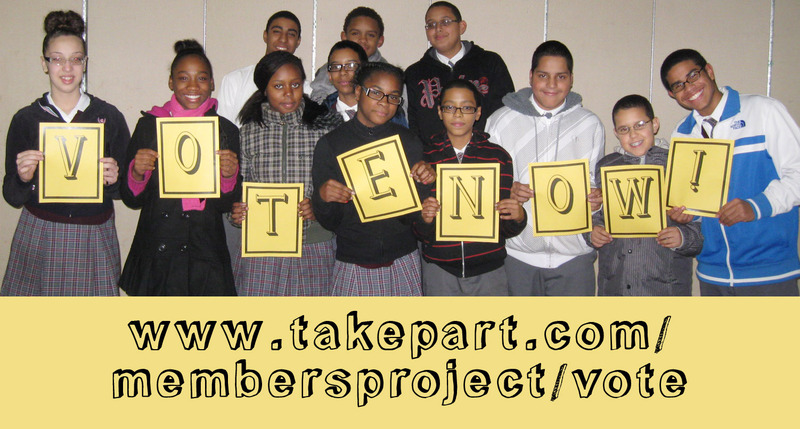 And remember, you can help win $200,000 for scholarships by voting for CSF at: www.takepart.com/membersproject/vote. CSF Co-Founder Ted Forstmann was among the latest group of wealthy Americans to sign the Giving Pledge, agreeing to give the majority of their wealth to philanthropy. Last week, CBS News anchor Katie Couric interviewed Ted along with AOL co-founder Steve Case about their thoughts on giving and the charities and causes they have supported. You can view the entire 25-minute interview here, or a clip summarizing Ted Forstmann’s views on giving here. Please Vote Again for CSF – and watch Aaron’s video! We’re already into Week 3 of Members Project, and Children’s Scholarship Fund is #2 out of the ten participating education charities participating. We’re counting on you more than ever to keep voting for CSF and spread the word! Every vote really does make a difference. Charity Navigator awards CSF four stars, again! As always, thanks for tuning in. And remember, this is the second week of voting for CSF at Members Project. We are currently in 2nd place and we need your votes. One vote truly makes a difference! If you haven’t voted yet this week, vote here now! O.A.R. Asks You to Vote! The rock band O.A.R. 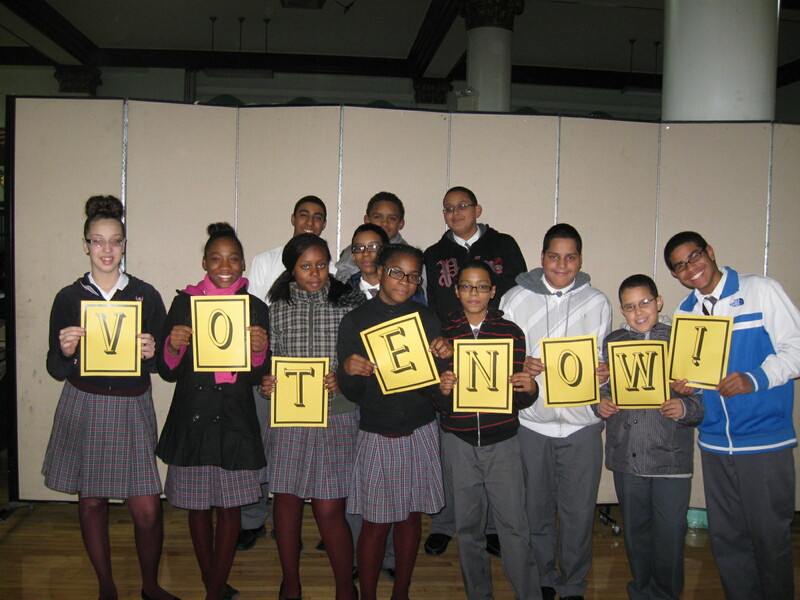 is asking you to vote for CSF and help us win $200,000 through Members Project! Check out their Facebook page this afternoon. The band members have been CSF supporters for several years, visiting schools and even sponsoring an essay contest for CSF Scholars. Last November, after a CSF visit to Mt. Carmel-Holy Rosary School in East Harlem, they invited some of the school’s gospel choir to join them onstage at the Hard Rock Cafe in Times Square. Check out the choir singing along with O.A.R. to “Heard the World” – and then vote for CSF at www.takepart.com/membersproject/vote ! Today marks the second week of Members Project and the CSF Scholars at Sacred Heart School in the Bronx have a special message for you! After the first week of our participation in Members Project, Children’s Scholarship Fund is currently ranked #2 among the ten education charities participating. However, the rankings can change quickly and there are still eleven more weeks to go. With your help, we can make it to #1 and earn $200,000 for Children’s Scholarship Fund.